Discover the top convenience store trends for NACS’ South Central region. 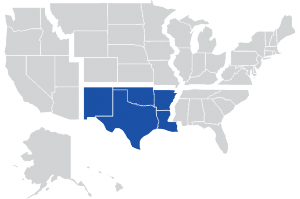 The South Central region is one of six regions that the National Association of Convenience Stores (NACS) has defined to help retailers track and benchmark their operation against the industry. NACS has been compiling and presenting convenience store performance since 1969. 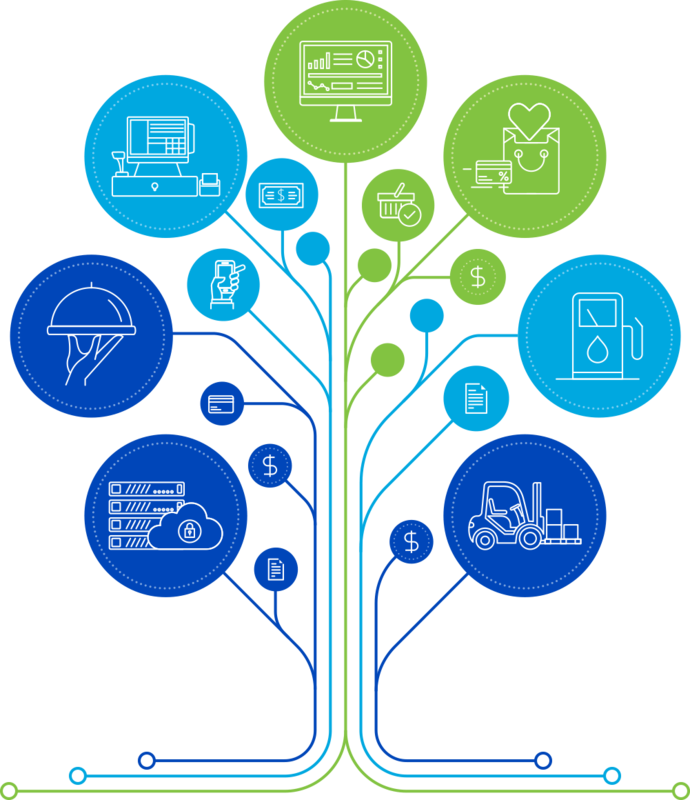 Their analysis is presented through their NACS state of the Industry Annual Report and presentations.By tracking each region, retailers gain a better understanding of the c-store industry for the region. Based on the statistics, the region underperforms in almost every category and metric. Foodservice sales for the South Central were approximately 40% lower than the national average monthly sales of $32,890. The region’s foodservice gross profit margins averaged 43% versus the national average of approximately 53%. Merchandise sales for the South Central region were approximately 28% lower than the national average monthly sales of $124,001. The region’s merchandise gross profit margins averaged 30% versus the national average of 27%. Fuel sales for the South Central region were approximately 37% lower than the national average monthly sales of $353,347. The region’s fuel gross profit margins averaged 8% compared to the national average of 9%. Want to find out more about how to achieve better margins? Contact the South Central Team Lead.